Combine the energy of Cape Town with the solitude and beautiful landscapes of Namibia, before finishing at the awe inspiring Victoria Falls. 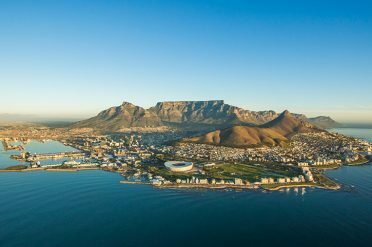 Arrive into Cape Town, South Africa’s top tourist city. Enjoy the next three nights exploring this gem of a city with its colourful neighbourhoods and spectacular backdrop of table Mountain. On arrival in Windhoek begin the Namibian Highlights self drive. The carefully planned route includes Okonjima to see the endangered big cats, before visiting Etosha National Park for some fantastic game spotting from your own car. Travelling south, stop at Twyfelfontein to visit the the famous rock art, before continuing down the Skeleton Coast to the beachside town of Swakopmund. Finish off with a visit to the spectacular dunes at Sossusvlei, before a night in Windhoek. 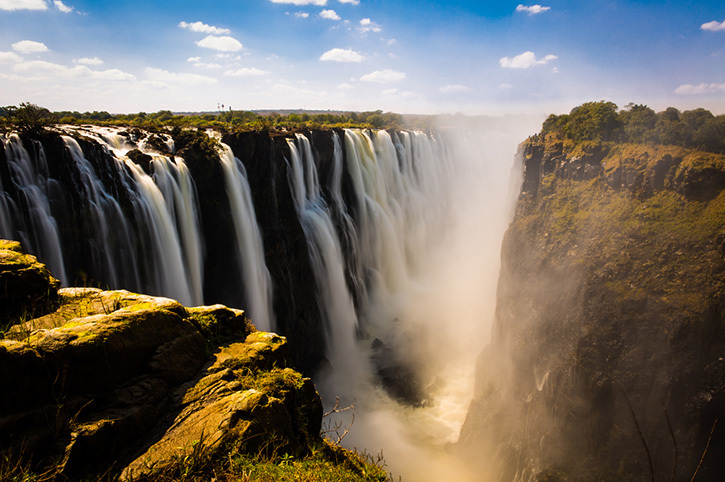 Return your car at the airport and catch a flight to Victoria Falls in Zimbabwe for a two night stay in your choice of hotel. One of the natural wonders of the world, no visit is complete without a tour along the rim of the Falls with all of its spectacular vantage points. Return back to where you started in Windhoek to drop off the car ready for your flight home.